Sergio Garcia has been disqualified from the Saudi International after committing 'serious misconduct' during round three at Royal Greens Golf & Country Club. Garcia posted a round of 71 to finish 1-over after three rounds, but was then informed by European Tour officials that he was DQ'd under Rule 1.2a for damaging a number of greens on Saturday. WATCH: SERGIO'S FINEST STROPS OF ALL TIME ON TOUR! 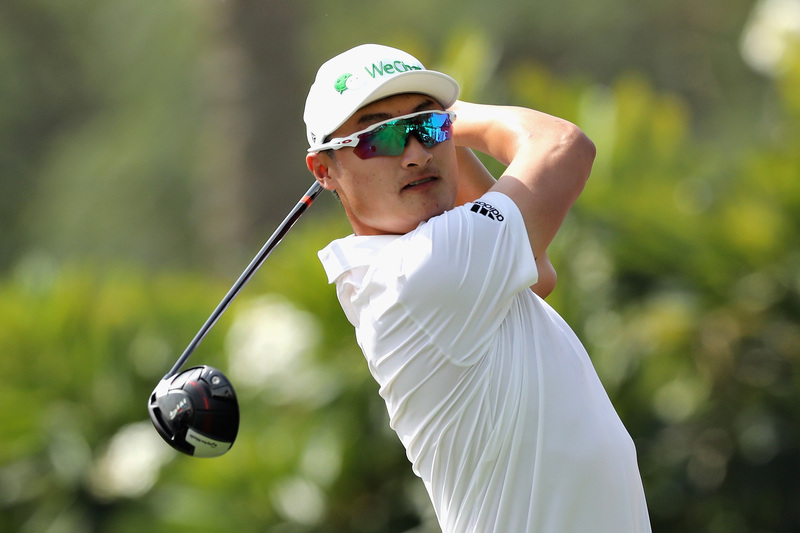 Dustin Johnson (65) and Haotong Li (62) share the lead going into the final round on 16-under, with the latter incredibly making four eagles in his round - three of which came on the par-4s. The last time a player made four eagles in one round on the European Tour was back in 2007 from Mark Pilkington at the Singapore Masters. England's Tom Lewis also recorded a round of 62 to move up to third, but five strokes adrift of the leaders on 11-under.